This week’s Saturday Spotlight marks the launch of the brand NEW series of Saturday Spotlight interviews! 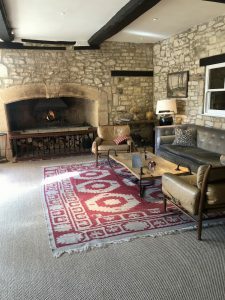 I’ll still be regularly showcasing some of the very best local companies but additionally, I’ll also be chatting on the Lady Janey sofa to the real people behind excellent customer experiences here in the Cotswolds! 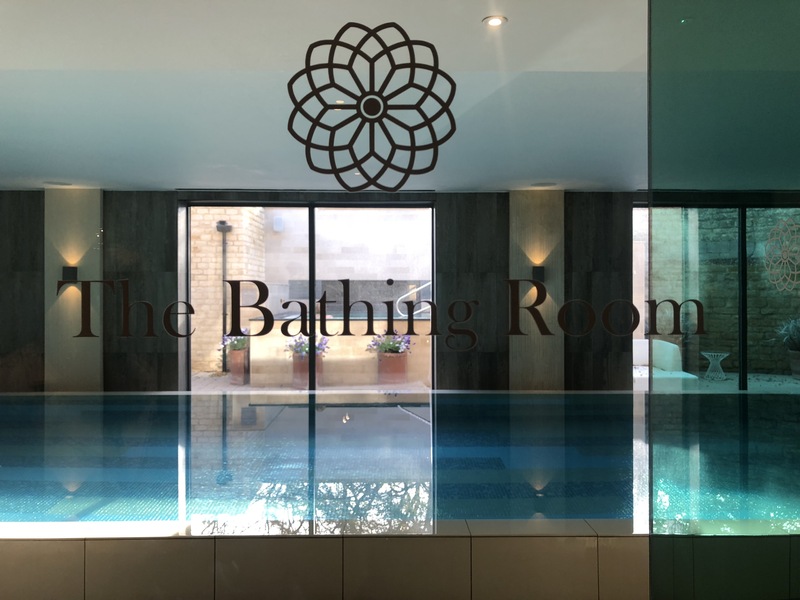 What better way to kick off this fabulous series by chatting to the Queen of Spas herself, Zoe Douglas from the award winning Dormy House Hotel and Spa? Zoe has been at Dormy House Hotel and Spa since it’s very beginnings five years ago and there’s just three weeks to go before she heads off to pastures new. I was intrigued to find out what could possibly top working in the crème de la crème of spas at Dormy House so headed off to find out more! 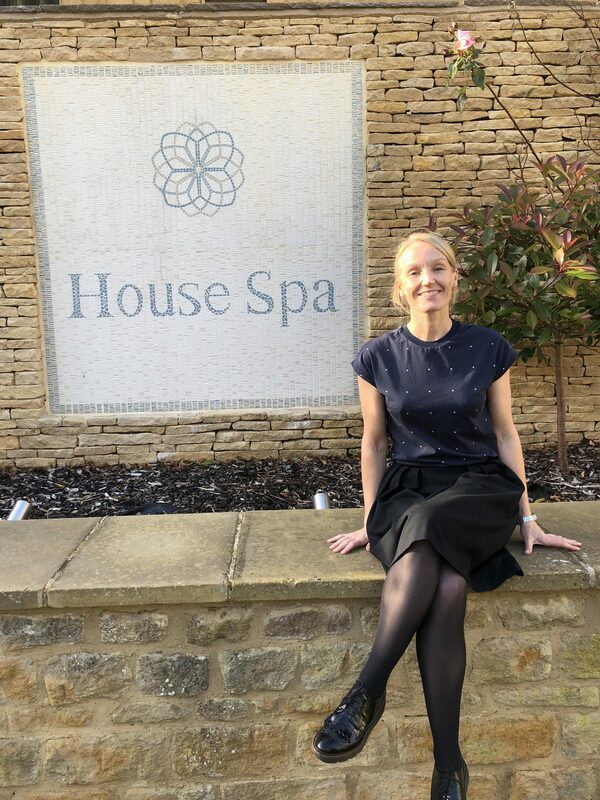 As spa manager of Dormy House, Zoe spends her time looking after the wellbeing of the guests and staff, organising rotas, taking care of spa memberships, ensuring the very best of staff training and dealing with recruitment and retention of staff. The latter is something she is particular passionate about as Zoe firmly believes in the importance of taking good care of her team so that they enjoy their work and deliver the highest standards of Customer Service as a result. 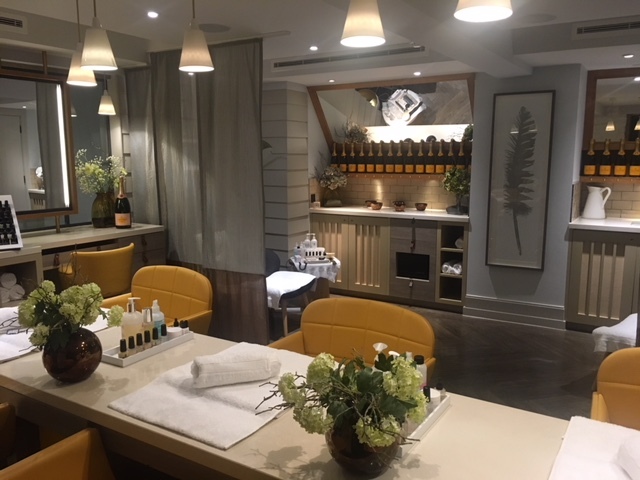 Filling everyone’s day with happiness applies just as much to the people she works with as it does the countless numbers of guests who pass through the doors of the spa on a daily basis. When I asked Zoe about the best part of her job, she said that there are lots of things she loves but that she particularly enjoys making a difference to the lives of others. Whether that be through supporting and mentoring her team, seeing the positive results of personal fitness training or even more poignantly, sharing the journeys of those undertaking cancer therapy treatments at the spa. On the other side of the coin, coming up with the worst aspect of the job was a lot harder as there’s not been one day in her time at the spa when she has not wanted to go to work. This was so lovely to hear and speaks volumes about what it feels like to work at Dormy House. Zoe considers the delivery of excellent Customer Service as being at the very top of her agenda and although would describe herself as a little too fastidious for her own good at times, takes great pride in the spa and the work of her team in ensuring the best possible guest experiences. Zoe then said something, which really hit home to me. It was that nowadays, when we live in a world, which is more demanding than ever that going the extra mile is no longer good enough. In 2017 Dormy House received the Best Small Luxury Hotel in the World award and that’s a lot to live up to. 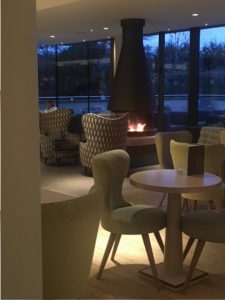 As such, expectations of a stay at the hotel are high so in order to ensure an ongoing wow factor, we agreed that it’s more consistent long distance running that’s required than just a one off sprint. In my opinion, Zoe is a very good runner! Zoe originally trained as a sports therapist and her first job in the spa industry was delivering exceptional Customer Service for Seabourne Yachts. After observing how some staff she came across were managed, Zoe was inspired to look into spa management herself to see if she could make a difference and do any better. 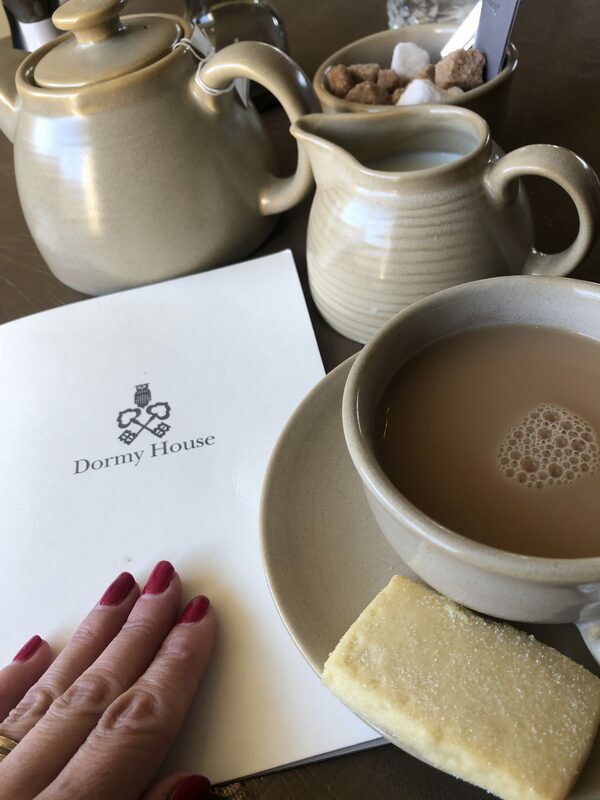 I asked Zoe why people should choose Dormy House and without hesitation she said that it was like home from home and it’s almost like getting a hug when you walk through the door. Even on the day of her very first interview, she knew the first moment she stepped into the hotel that she felt instantly at home and yes, this was it, exactly where she belonged. 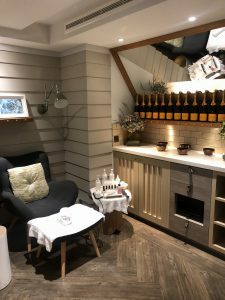 When I asked where she saw herself in five years time, Zoe expressed an interest in moving into spa consultancy so that she could share the best of her experience. As for now, although she has loved working at Dormy House Hotel and Spa and the daily hugs it offers, it is time to move on and return to her family and homeland in Scotland. I for one wish her every success with a new exciting project in Edinburgh and think her legacy at Dormy House is well worth raising a glass to.